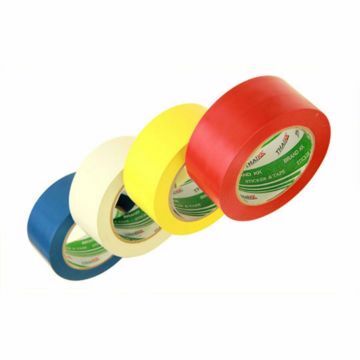 The tape used to identify or mark traffic areas and physical hazards Sharp and contrasting colors Can easily identify dangerous areas The tape that is clearer than the color bar helps prevent scratches. 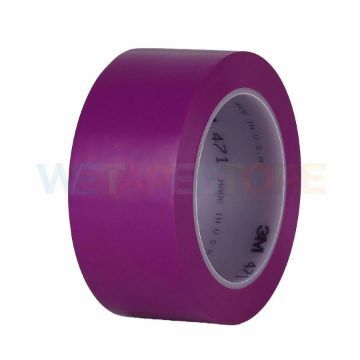 The tape is made from PVC. 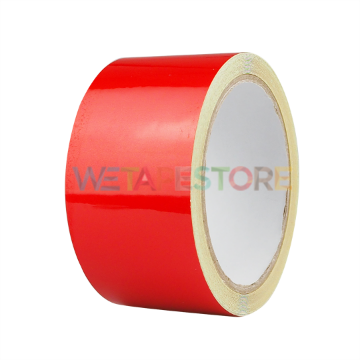 It is rubber adhesive. There are 8 colors to choose from. Suitable for: Using the floor line to divide the work boundary (LAY OUT) for orderliness. 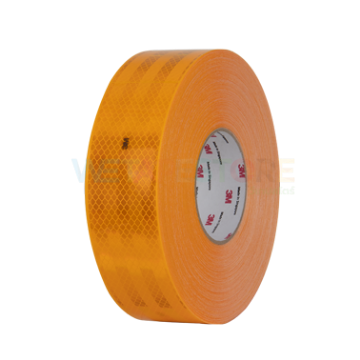 And receive ISO standards for work or draw a barrier in the factory with a single color and 2 colors to warn dangerous areas such as warning, stumbling Be careful to slip Warning areas of high heat or harsh chemicals, etc. 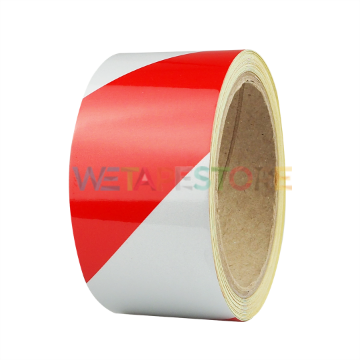 Striping tape, factory draw lines, pipe strike, cement terrazzo, stage for peeling rubber, leaving no bright stains. 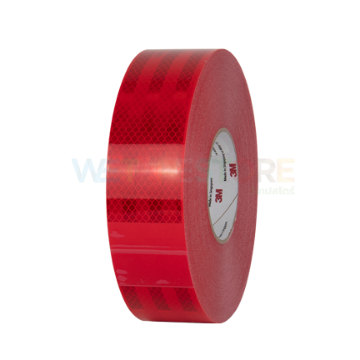 Reflective tape is a durable and high strength adhesive. 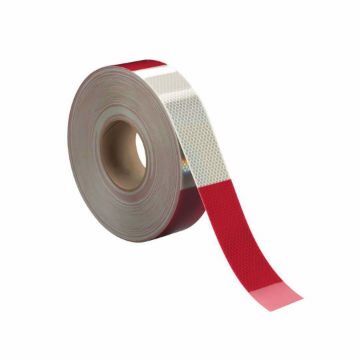 Used to clearly mark the area or object by reflecting light from the tape. 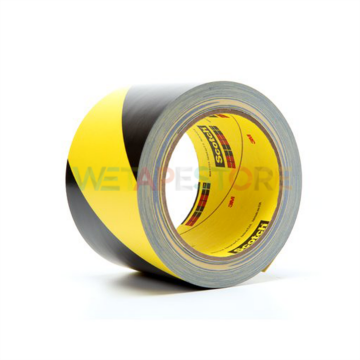 Suitable for outdoor use, useful in marking Adhesive that is easy to use and adheres to a variety of surfaces.